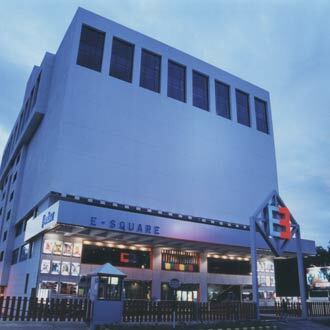 Strategically located at E-Square in the university area, is this 5 Star hotel. Housing a total of 30 elegantly-designed and well-appointed rooms, this place also boasts some fine dining options namely, All Stir Fry for Oriental cuisine and Food Court that serves vegetarian cuisine. One can also unwind at The Ivy Lounge and Jazz By The Bay for fine dining with karaoke and live band performance.